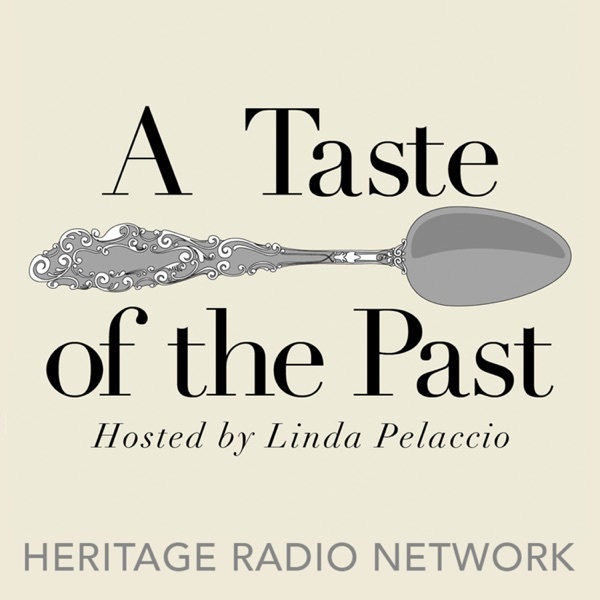 This week on A Taste of the Past, Linda explores the culinary history and traditions of Israel, both old and new, with Janna Gur. Janna Gur is the author of The Book of New Israeli Food and founder and editor of Tel Avivs top food and wine magazine. Learn what makes Isreali breakfast unique, why Friday dinner is mandatory and why Isreali coffee is so good. This episode was sponsored by Fairway Market - like no other market.